Brio Blue from Canada was prepared. On the Table Today, feel good with water with gas. 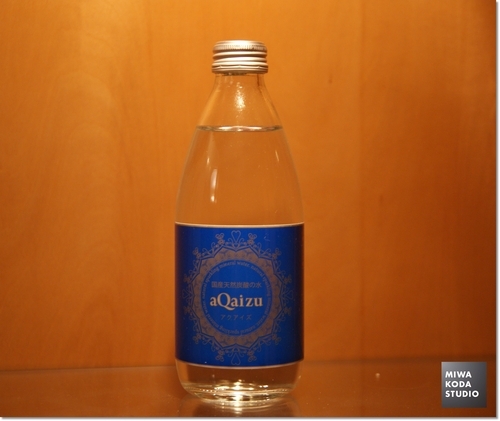 was prepared, which is the official water of Real Madrid Club de Fútbol. 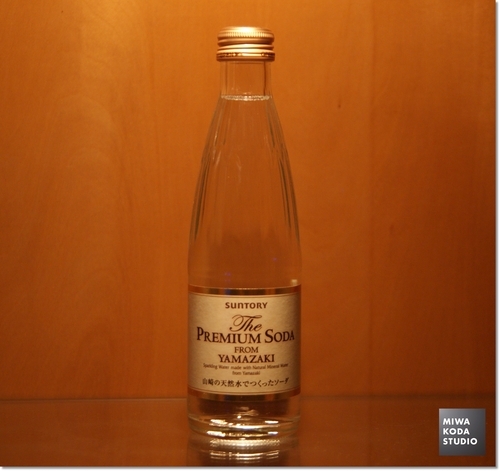 I like the bottle blue color. On the Table Today, enjoy the Spine water. Water for One Day Lesson in November was ethnic water from Dubai. 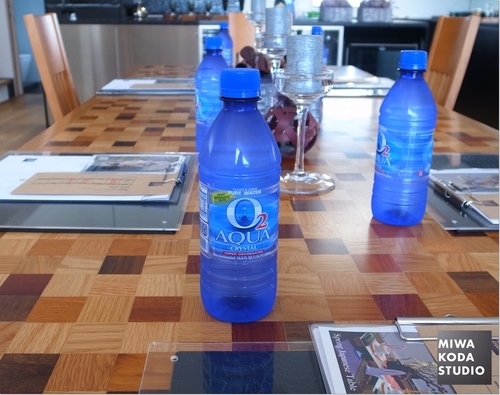 On the Table Today, try different area’s water. 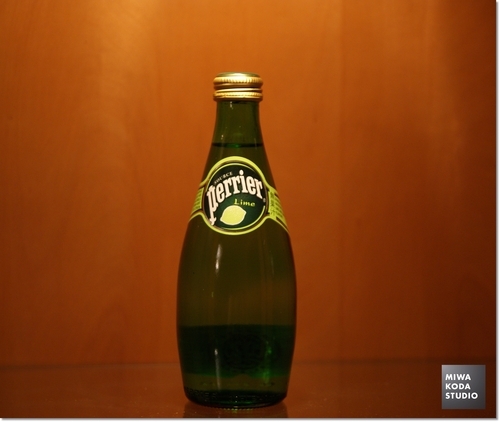 On the Table Today, drink a slightly lime flavored ‘retro-flavored water’. 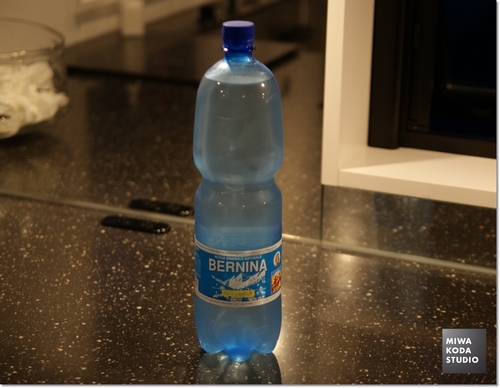 soft water (22) from Alps Italy called Bernina, which is rare in Europe. 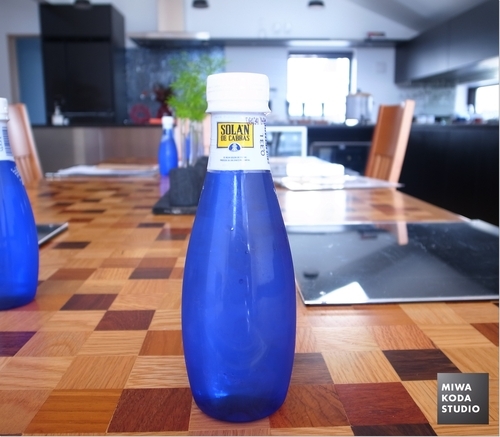 On the Table Today, enjoy different kind of water. 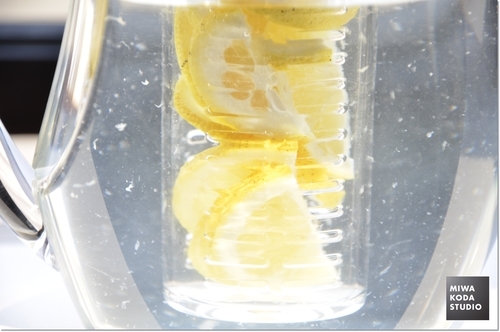 On the Table Today, enjoy the lemon water taste. prepared. 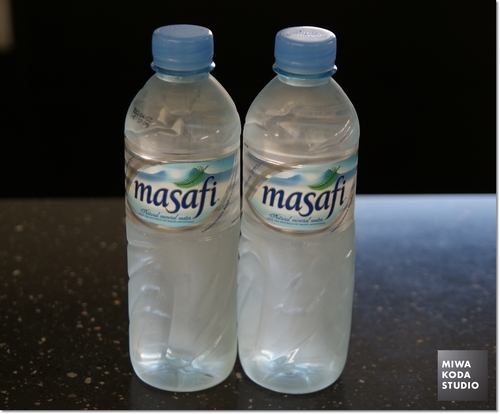 It is very smooth and easy to drink water. 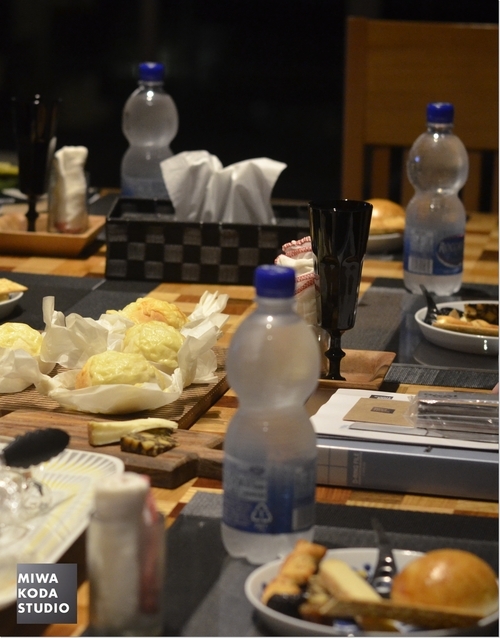 On the Table Today, coordinate its color with the table. artificial sweetener only using organic ingredient. The water alone tastes delicious without liquor. 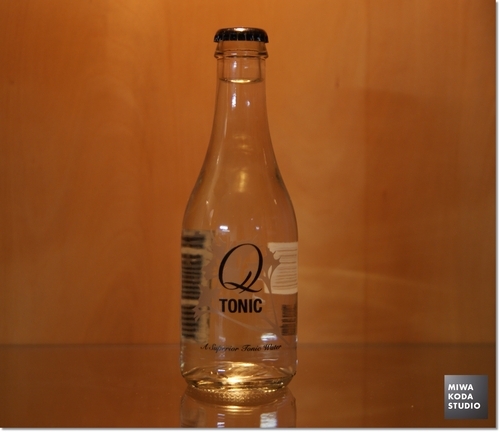 On the Table Today, drink its cool tonic water.